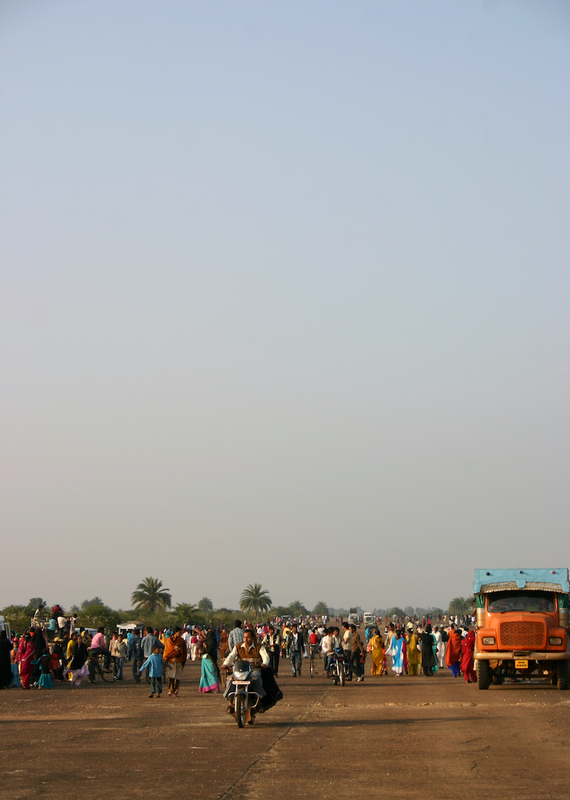 An abandoned airbase on the outskirts of Chakulia, Jharkhand, India. Lively shot. Is this airfield a road now? Or is this some kind of gathering? It’s the 1st Jan gathering to celebrate the new year. It’s also interesting (in a good way) that you titled it ‘People of the land’, when the sky is the dominant space and blue is the dominant colour among the people.